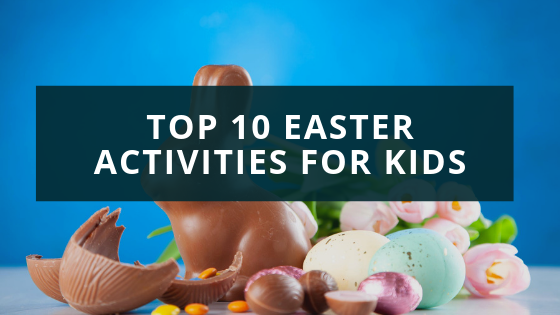 Struggling for ideas for the kids this easter? Worry no more Homeserve Furniture Repairs has compiled the ultimate easter holiday list. How to make perfect homemade pancakes with our delicious pancake recipes! 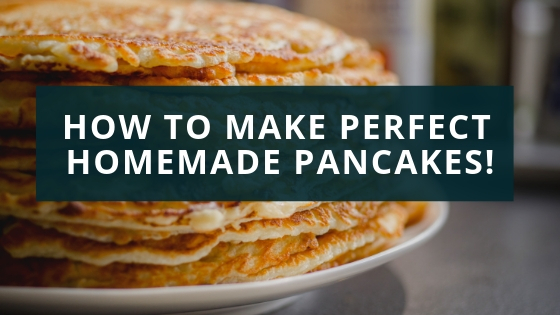 Learn how to make perfect pancakes ready for pancake day! Running out of ideas for the little ones this half term? Why not build a blanket fort? It's fun and free from the comfort of your home! 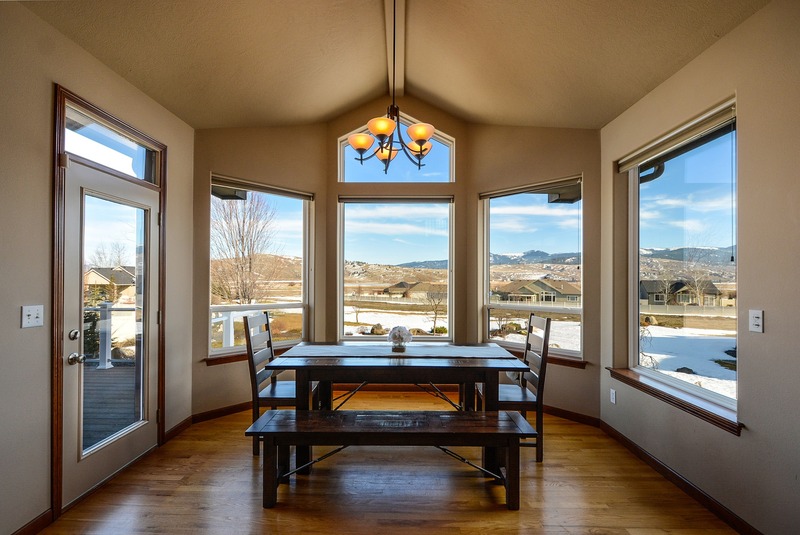 Choosing a Dining Table can be a nightmare of a choice. With our quick and handy guide, you should have a better idea of what to look out for and have some food for thought. The following guide should help you decide whether to reupholster your sofa or buy new. Your favourite piece of furniture for the past 10 years has now become dirty, fabric ripped or just does not match the current décor of your home. You can head out to your nearest store and purchase a new suite but this isn't your only option.